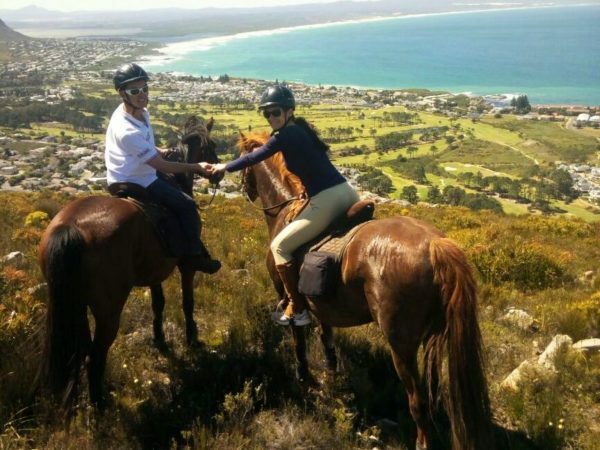 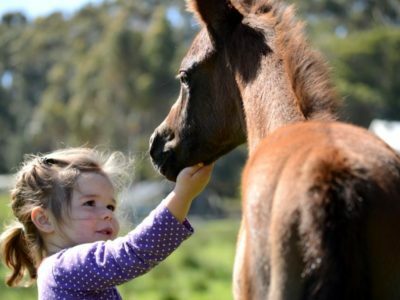 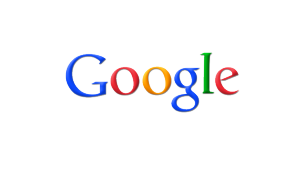 Heaven & Earth Trails – Heaven and earth trails in Hermanus for horseback riding and cottages. 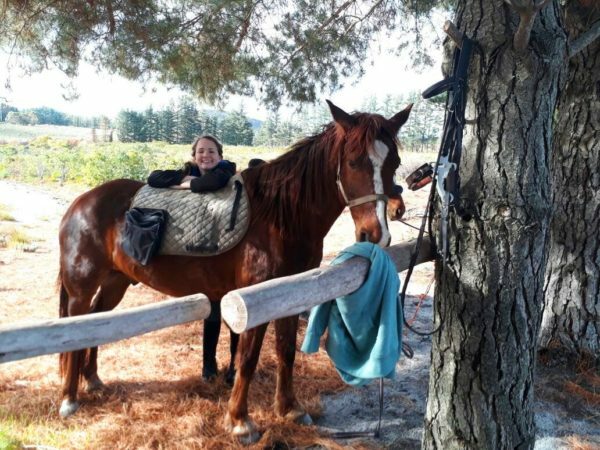 Tucked away between the picturesque mountain of the Hemel and Aarde Valley near Hermanus is Heaven and Earth Horse Trail Rides and Selfcatering Cottages on Karweyderskraal Farm. 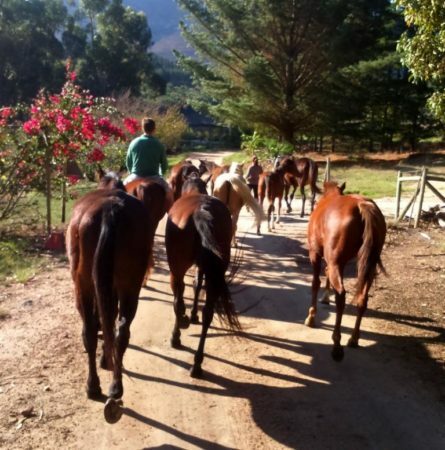 Whether you would like to enjoy a slow gaited walk or an adventurous outride on horseback, we offer a variety of trails with scenic mountain views or wine tasting on spectacular wine estates. 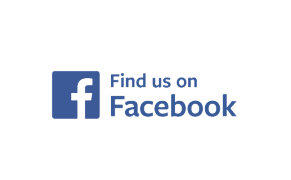 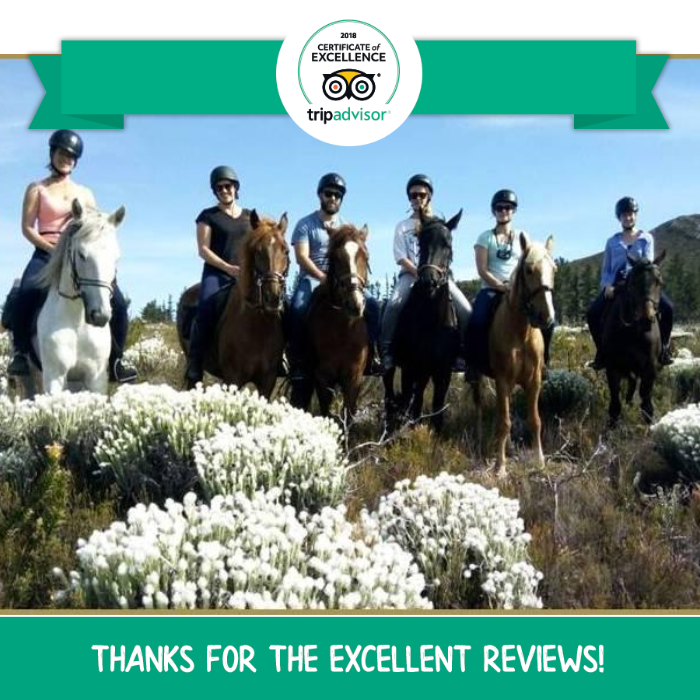 In November 2012 Danie van Zyl and his brother-in-law Karl Gotze founded Heaven and Earth Trails that has since become one of the most reliable and best run horse trail businesses in the Western Cape, but don’t take our word for it, read full reviews from our happy clients on Tripadvisor, Facebook, SA Venues or Google reviews. 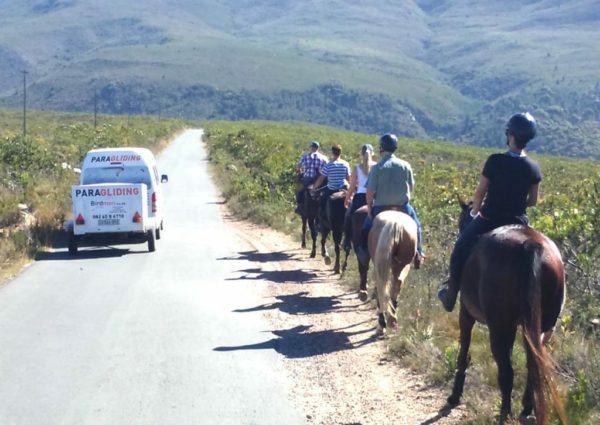 – All trail guides have extensive experience, valid first aid training certificates and a first aid kit is taken along with every trail. 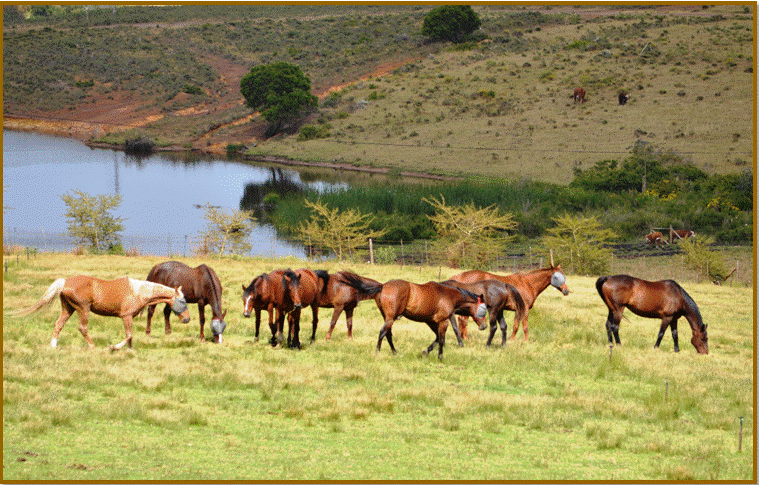 – Before the onset of every trail there’s a 15-30 minute induction and training session in the lunge ring.